Shipping to addresses within the United States is $1.00 per invoice. Add as many additional items you want for no increase in postage cost. International shipping is at my actual cost. Excess postage you paid will be refunded through PayPal. Items are scanned through plastic and may be dark or cloudy. Spots, plastic edges, scratches and dirt on the scanner may be shown on the item scanned. Any actual hidden defects will be identified. Ignore any data in the detail page. I do not use it. The title and the photo are correct. Many of the buy-it-now stamps are multiple quantities. The image of the stamp may or may not be actual stamp you will receive. If there is any significant deviation from the image shown it will be identified. 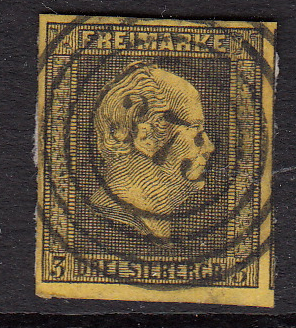 Most deviations will be the arrangement or order of the stamps in a strip or block. Always happy to answer your questions. International shipping at cost. Excess postage paid will be refunded.